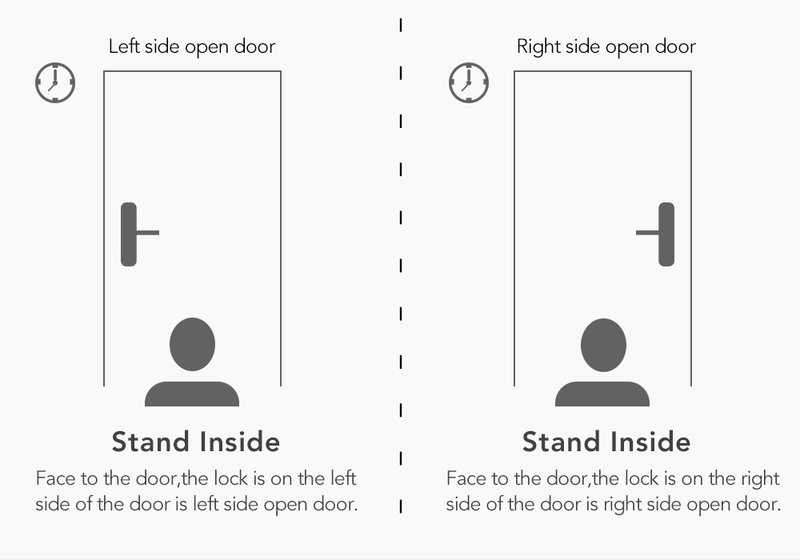 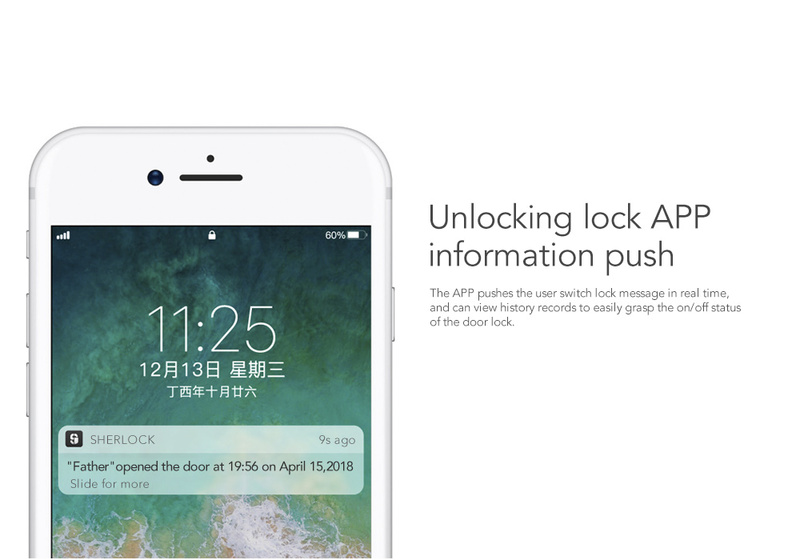 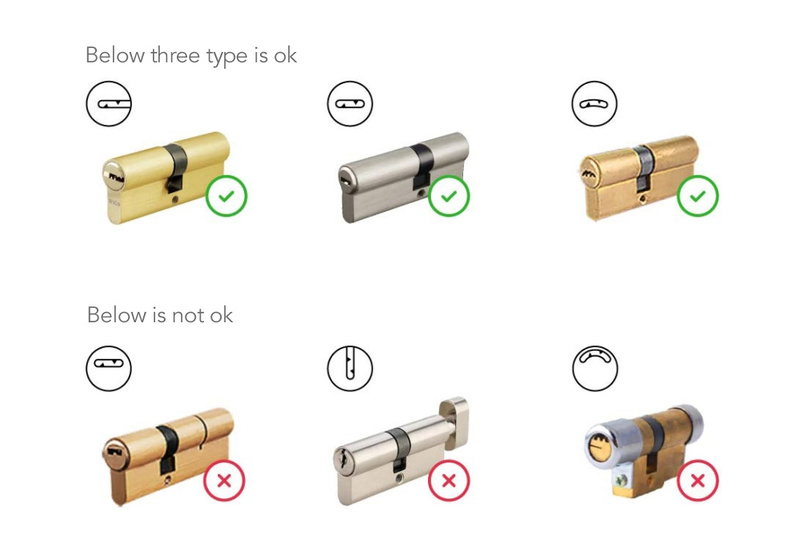 The smart lock need to check with your home door direction (left open door or right open door),Then choose the right direction. 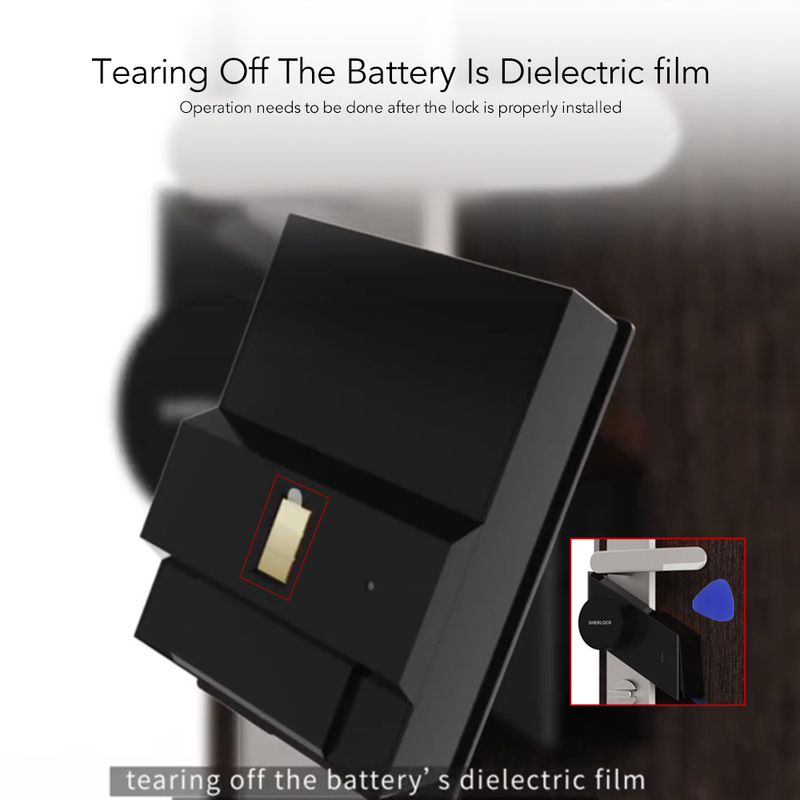 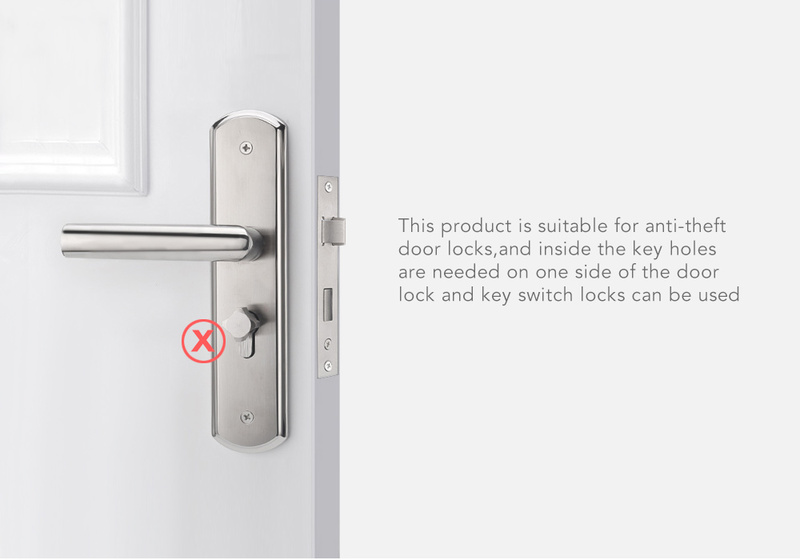 This product is suitable for anti-theft door locks,and inside the key holes are needed on side of the door lock and key switch locks can be used. 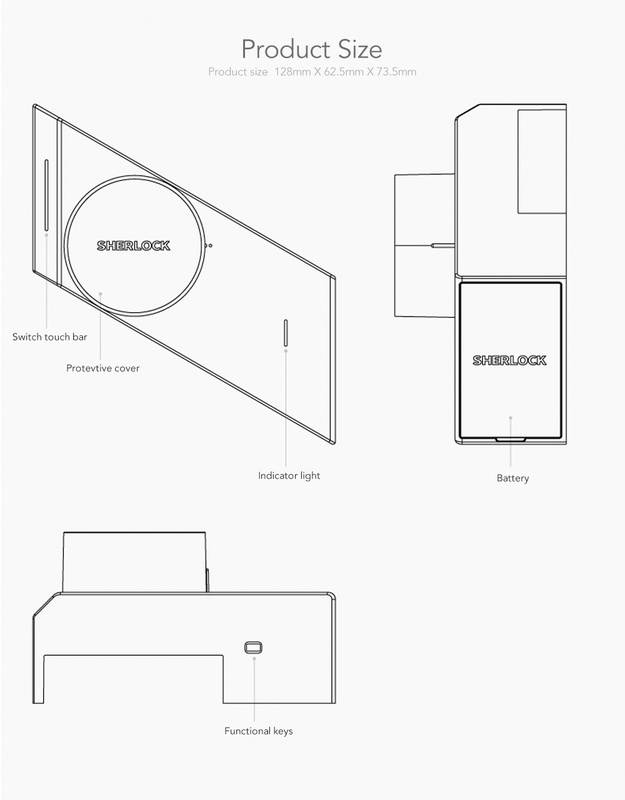 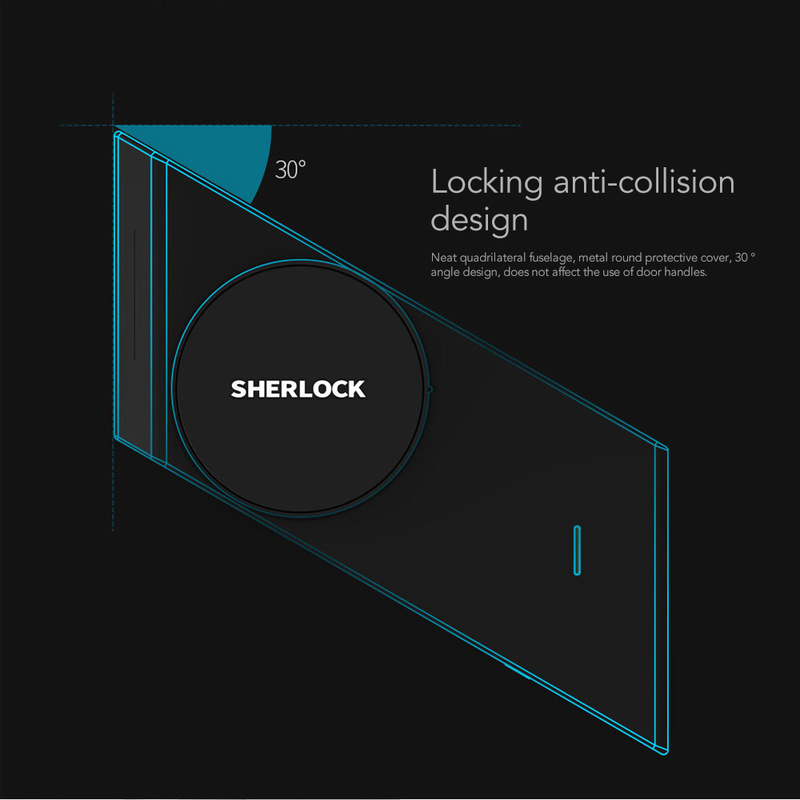 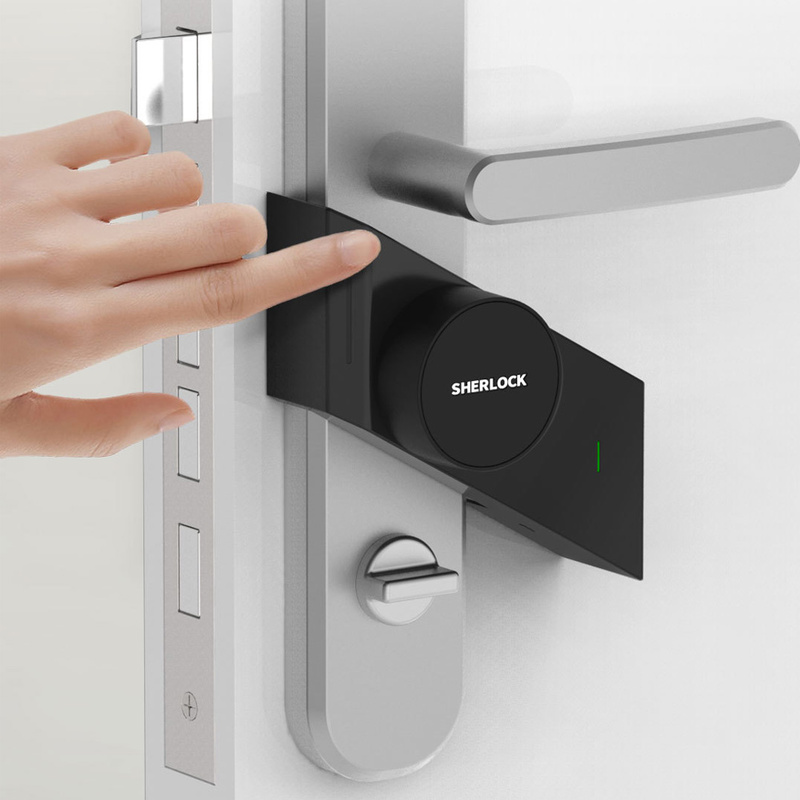 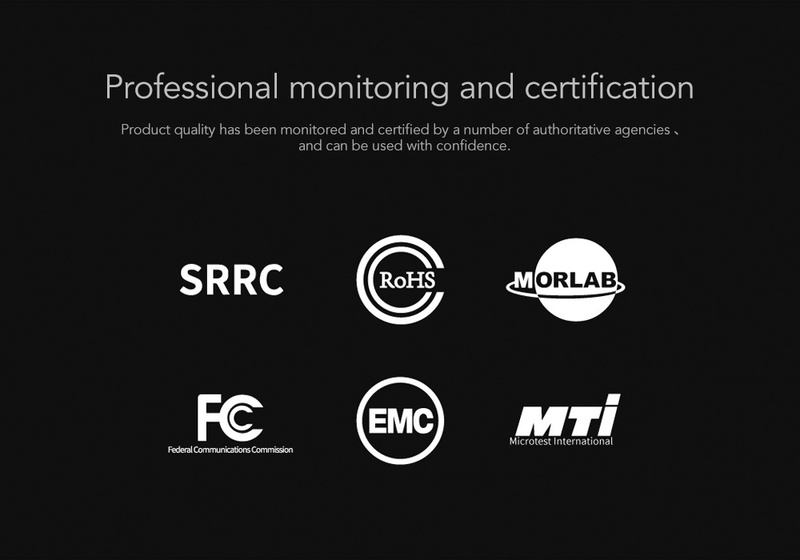 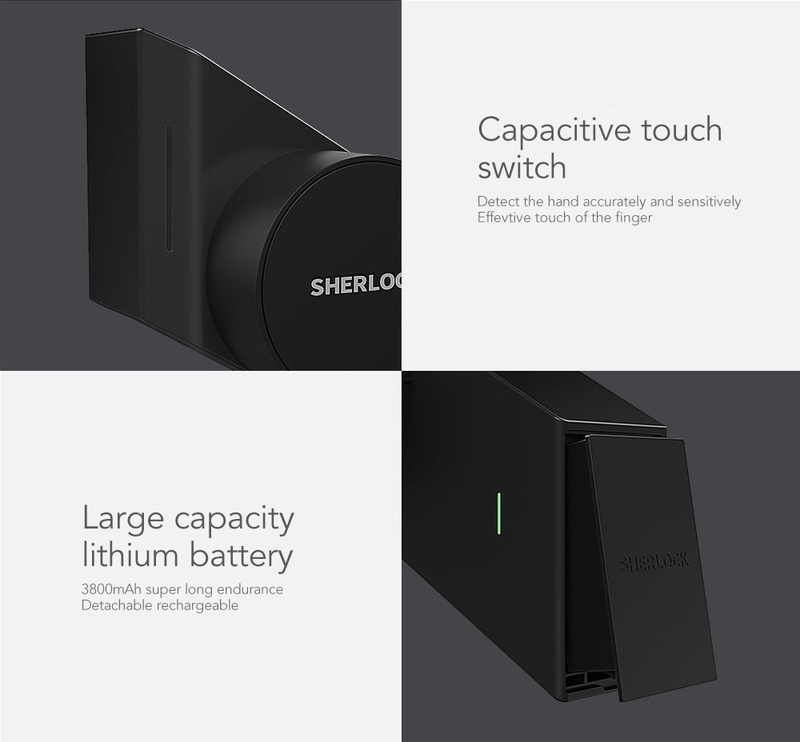 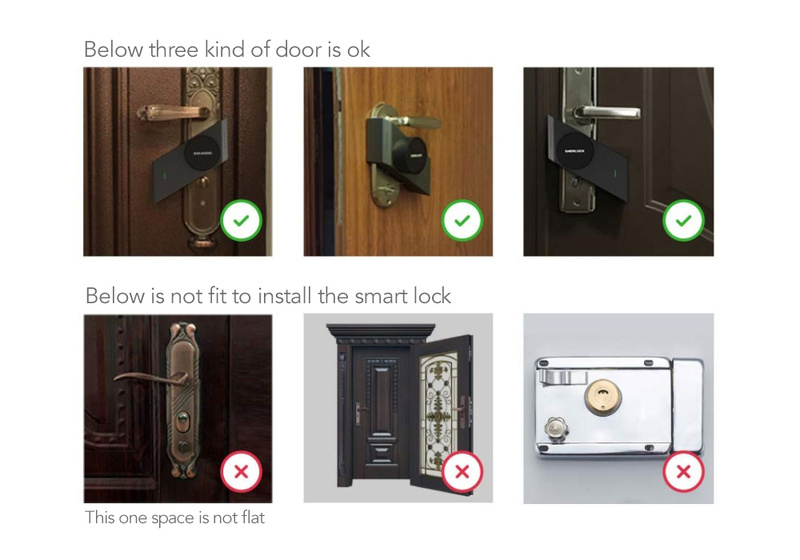 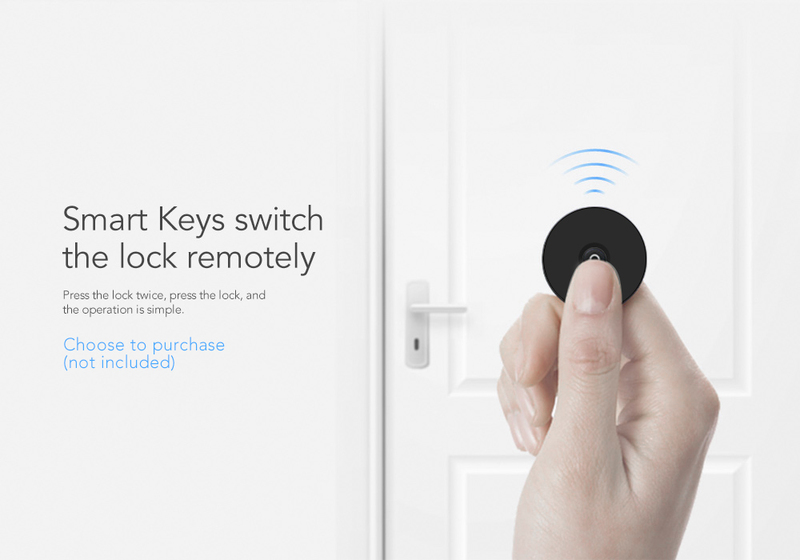 Compared with the following figure, can the Sherlock smart lock be installed? 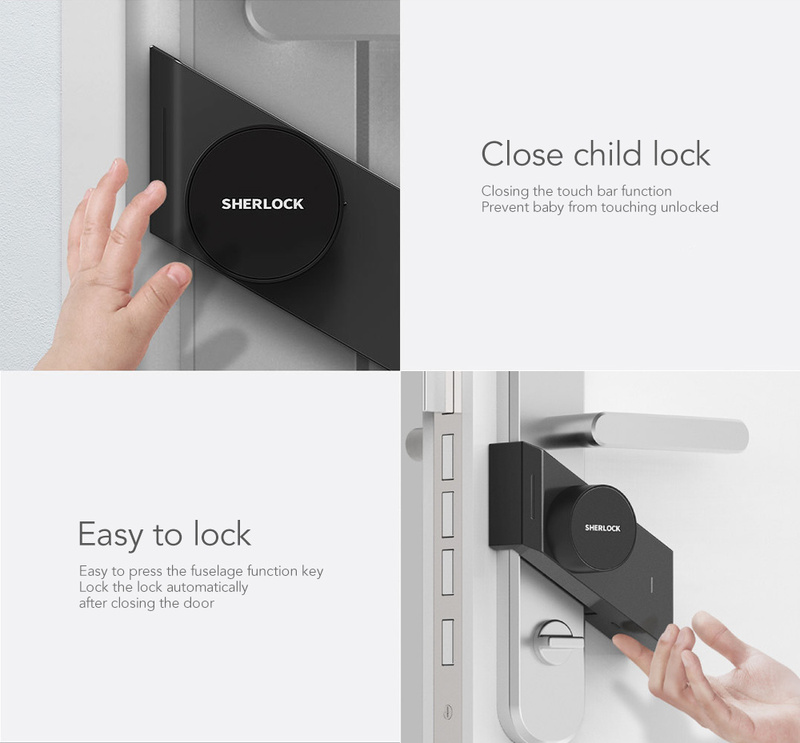 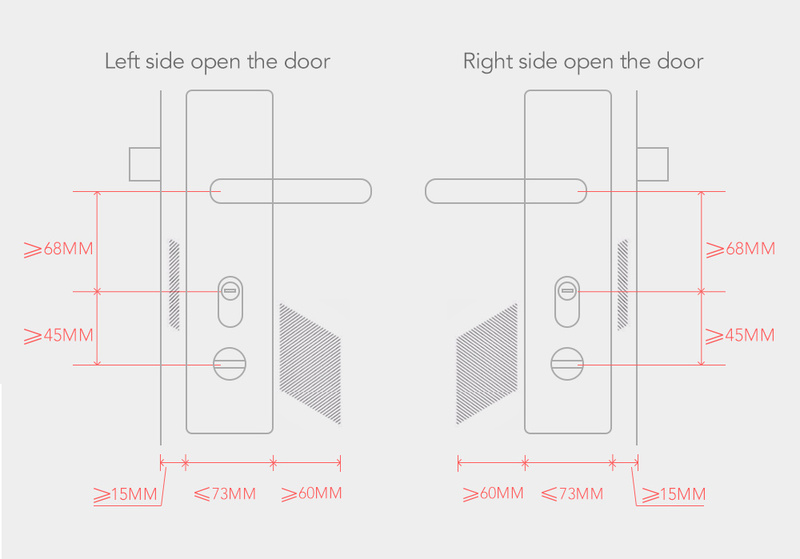 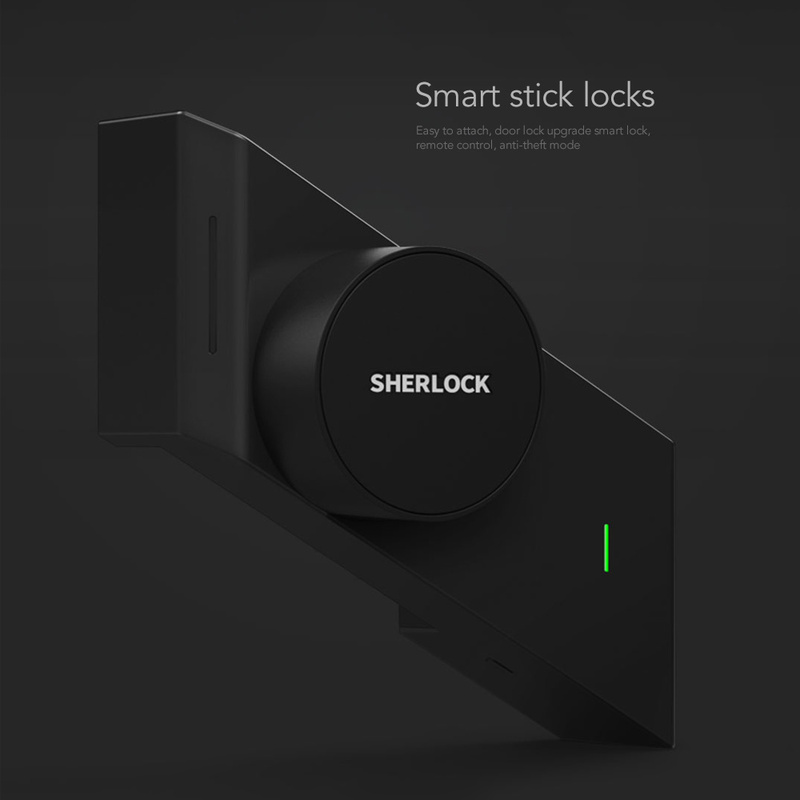 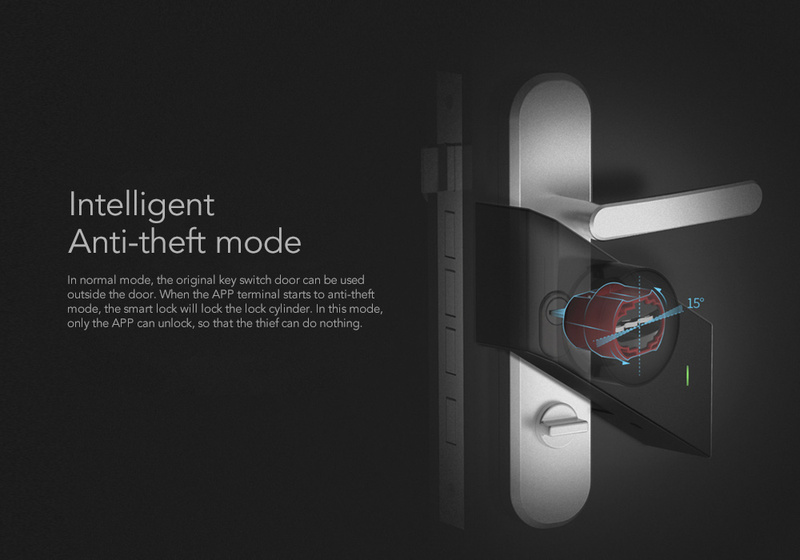 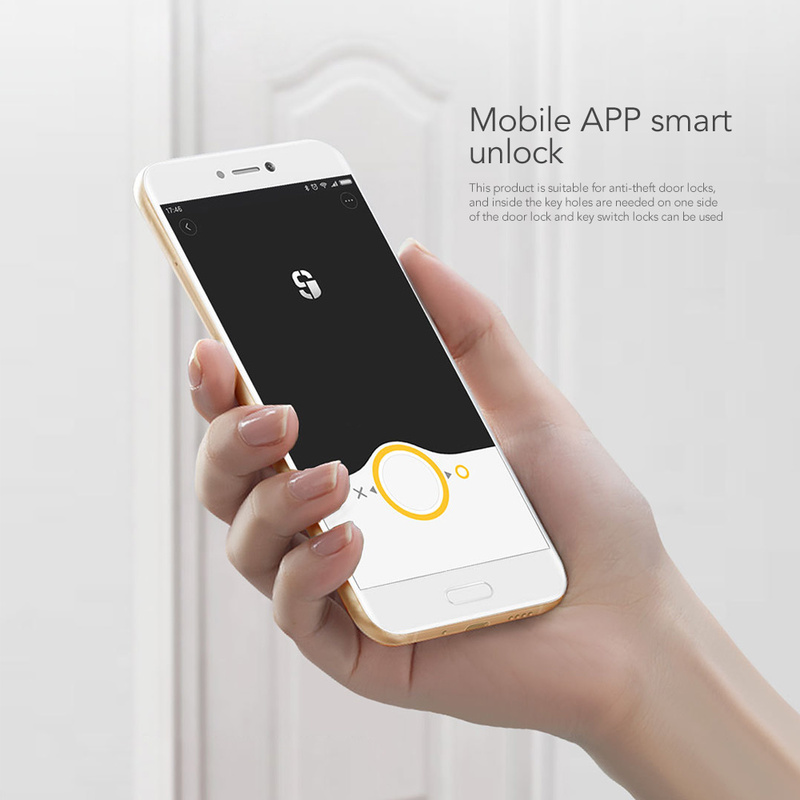 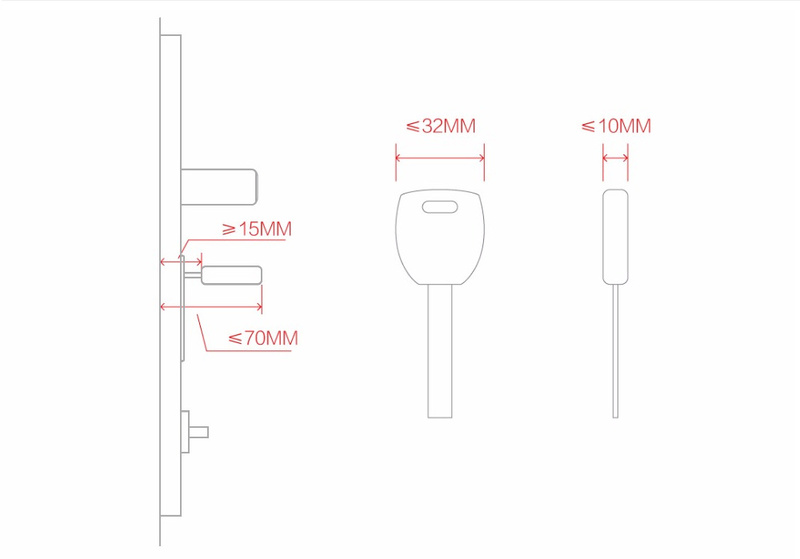 The smart lock is sticked with 3M glue,the space need to be flat,and the door lock width is less than 73mm. 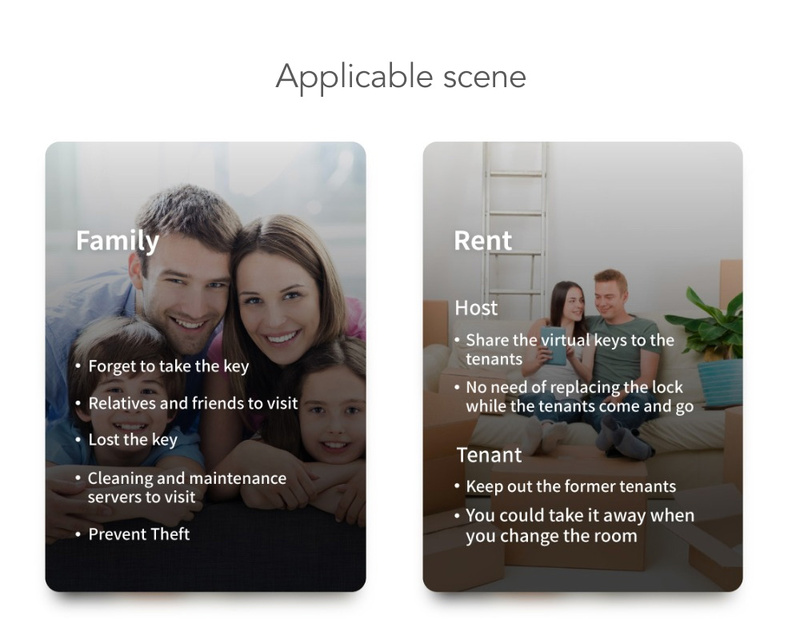 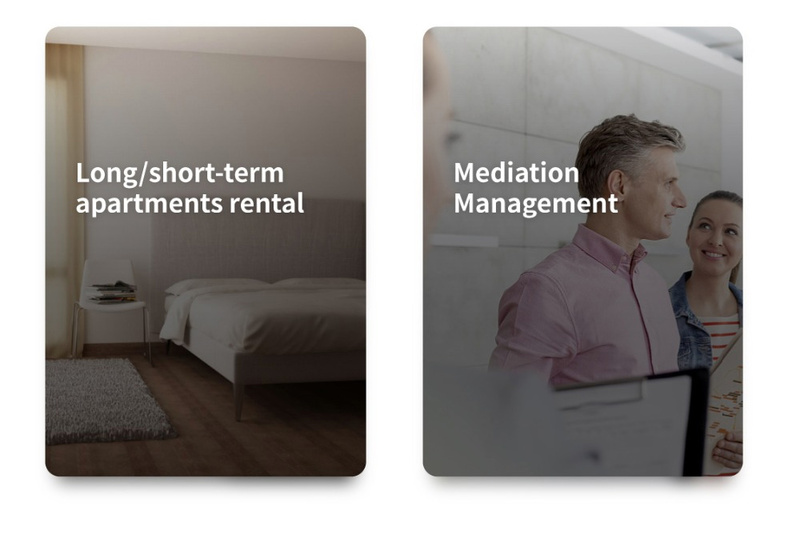 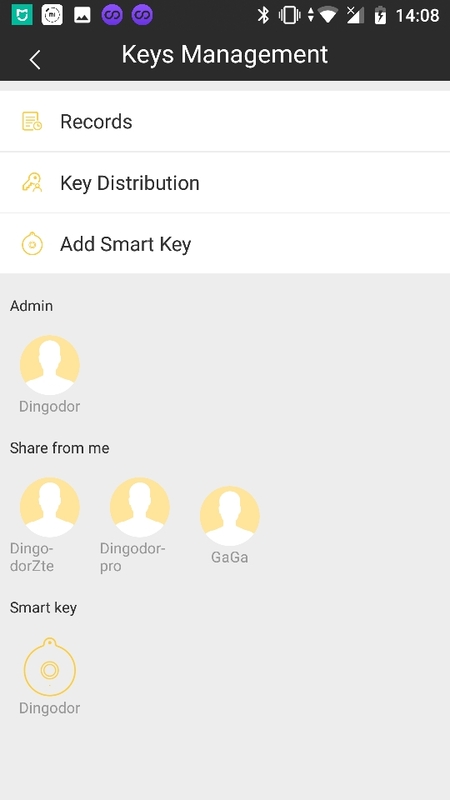 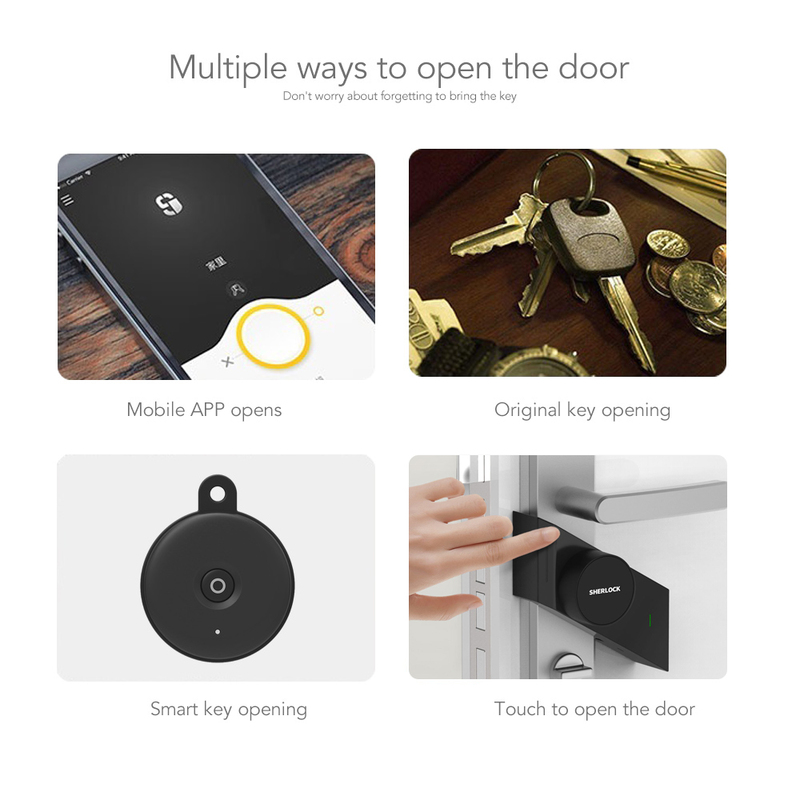 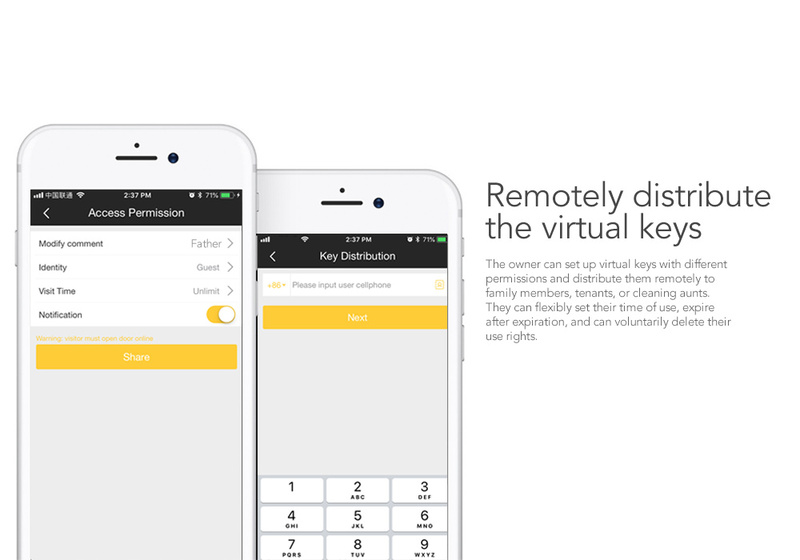 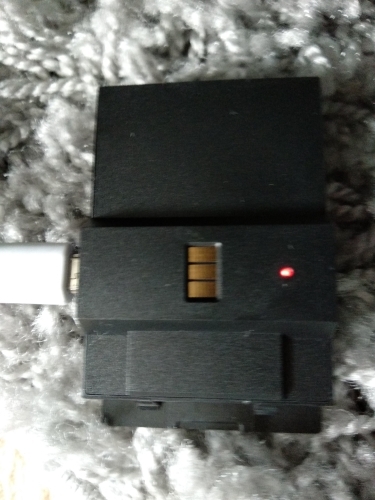 Could have given 5 stars if only 1) it can connect to Xiaomi Smart Home 2) Can perform scheduling 3) Can lock/unlock from other location Else it is excellent product and easy to install. 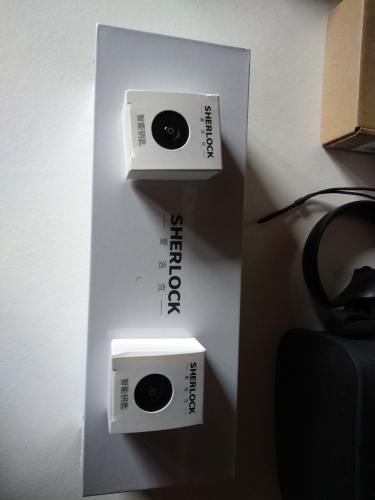 Все упаковано идеально. 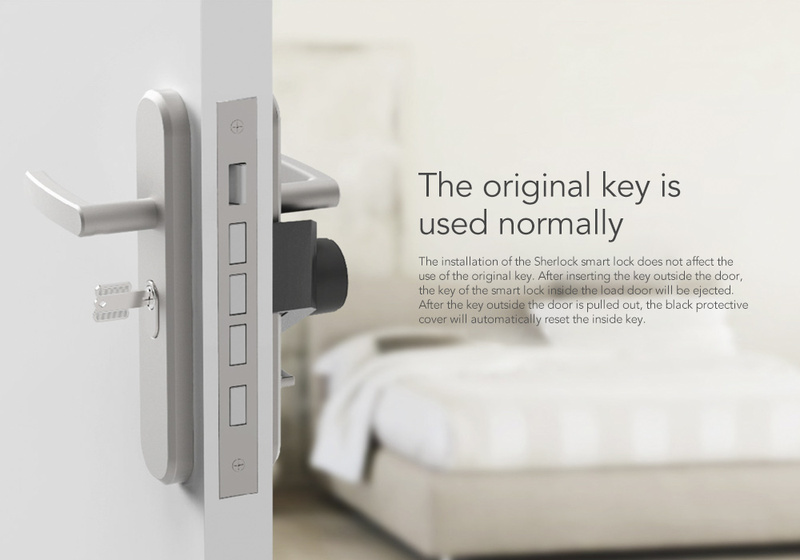 но мне не подходит из-за ширены дверной планки. 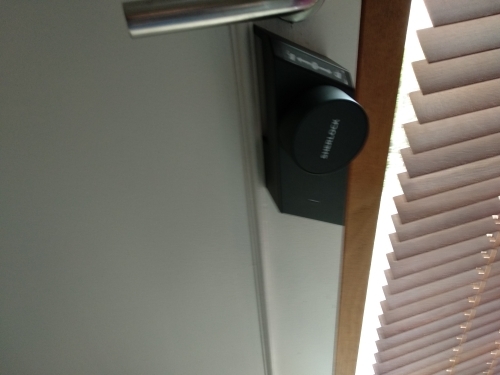 Настройка проста заняла 5 минут. 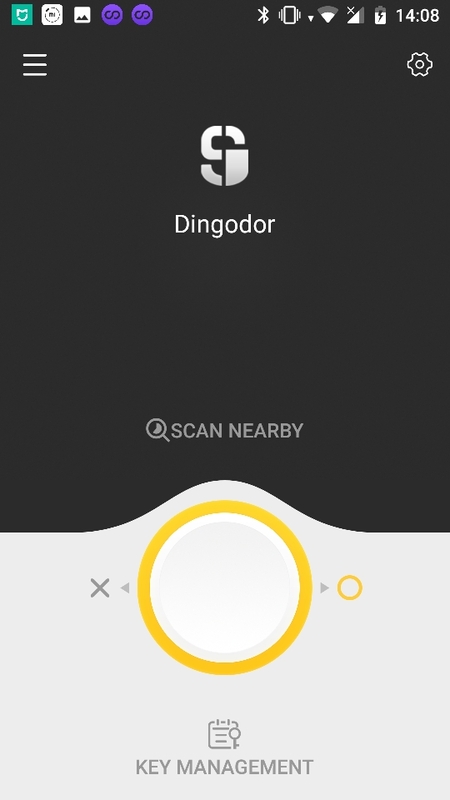 Уставлю добавлю отчёт.